Click here to download a PDF membership application. 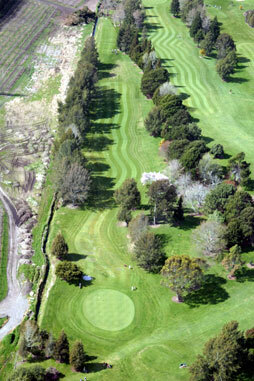 Full playing adults receive entitlement to an 18 hole handicap and all Te Puke golf club activities and facilities, with full voting rights. 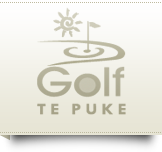 Members new to Te Puke should contact the Manager regarding any current "deals". The corporate card entitles the holder, staff, families, clients or guests to play the course at any time outside of the club's normal activities. There is no entitlement to a handicap, entry into any competitions or club voting rights. 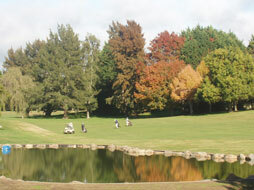 The above options aside, the club is able to make specific options to suit the needs of the corporate member.